with OjO’s 25-mile radius, you’re going places. OjOs are created for long term use and built to be durable. OjOs are built to last and meant to be serviced, not disposed of in a landfill when the batteries get low. You can sit or stand, play music or listen to podcasts over OjO’s built-in bluetooth speakers, and charge your phone. 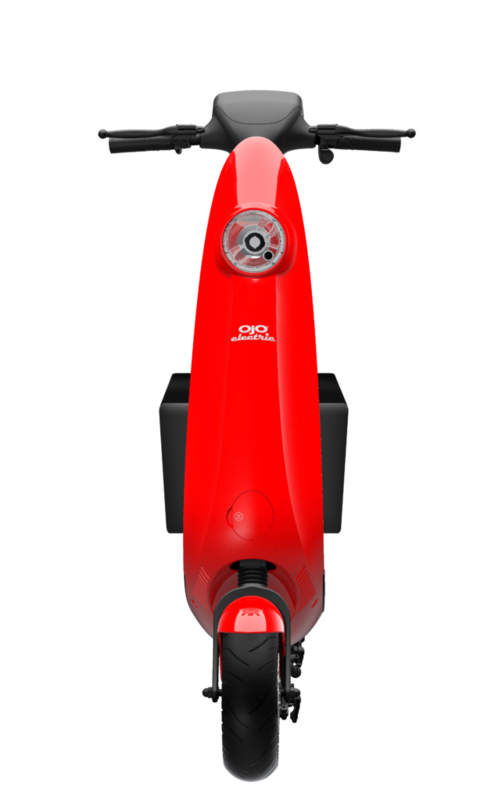 OjO allows you to customize your commute. With OjO there is zero crowdsourcing. 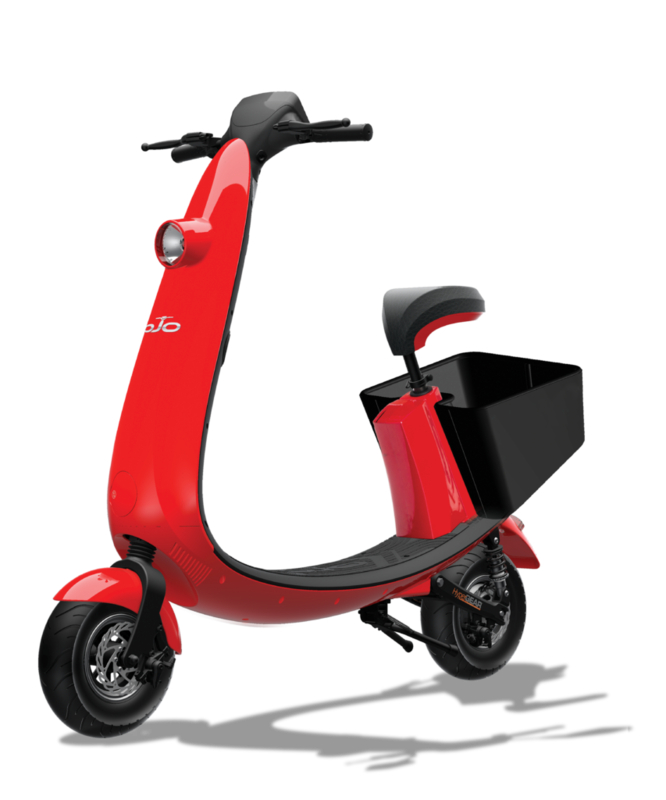 We come around to swap the batteries when they are low, which means every scooter gets a check up by the OjO team. OjO knows every city is different, that’s why we work WITH cities to address their unique needs and challenges in rideshare before we arrive. We’re changing rideshare for good.